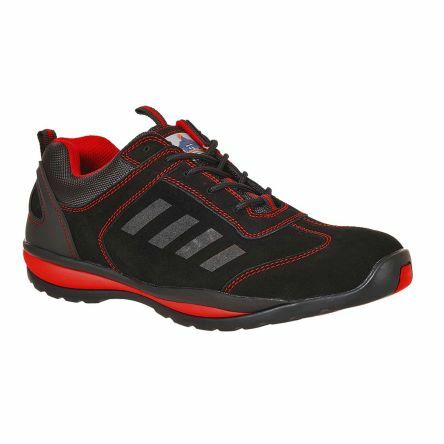 Our range of protective footwear includes high quality safety boots and shoes from leading brands, to suit all applications. 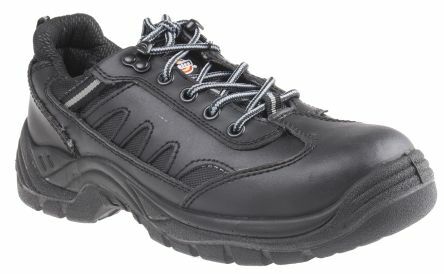 Perhaps the most common kind of safety footwear, safety shoes and boots with re-enforced toe caps protect your feet from impact. As such, they're required where hazardous terrain or where the handling of heavy objects occurs. 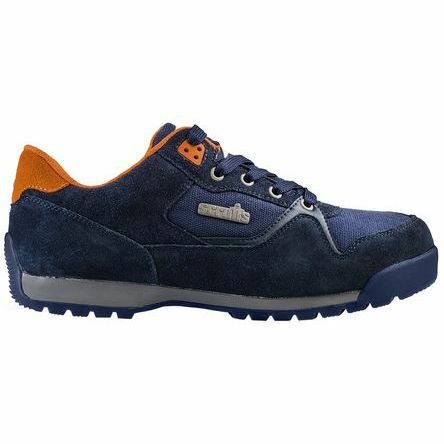 Steel toe cap boots are typically used in warehouses and handling deliveries, where there is a higher chance of heavy objects falling onto your feet. For more hazardous environments, sturdier protective footwear is required.Our range offers cut proof, penetration proof and abrasion proof boots. These boots can offer protection in potentially dangerous fields such as landscaping and tree surgery, or wherever heavy machinery is operated. 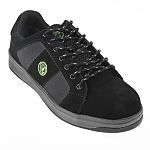 Shock proof footwear is also available to provide protection against vibration. Water proof boots might ensure comfort and safety in adverse weather or wet work place environments, but sometimes more robust liquid protection is required. Within our range you will find boots, shoes and wellingtons with resistance against oils and chemicals that would corrode lesser footwear. 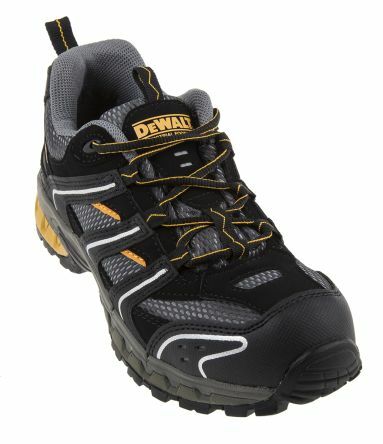 With acid and even fat resistance available, there is footwear available to meet the most challenging health and safety demands.